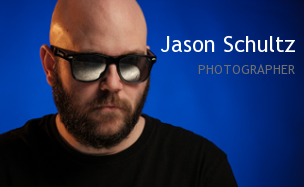 This entry was posted on November 12, 2011 by schultzphotographic. It was filed under Wildlife and was tagged with Blue Jays, Flash, Nature, Nuthatch, Strobist, Wildlife, Woodpecker. Very nice bird photos Jason. Well done. It inspires me to set up some flash equipment for my own backyard. It’s slick! 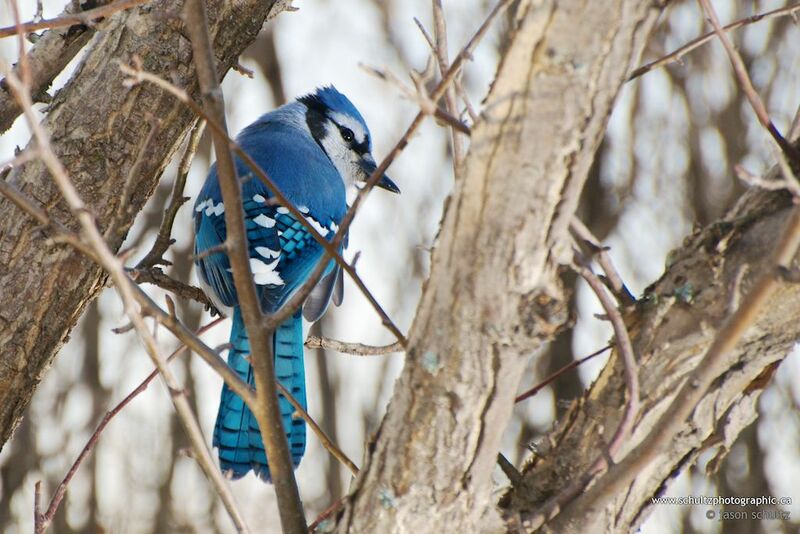 The challenge with the Jays is that they are extremely wary. I found that they would come in and then spook away. Possibly putting a camo hunter hat/mask over the flash would make them more at ease. My Blue Jays are rather tame. They wait for us to put out peanuts only a couple meters away. I will try the flash. Thanks again for the post.